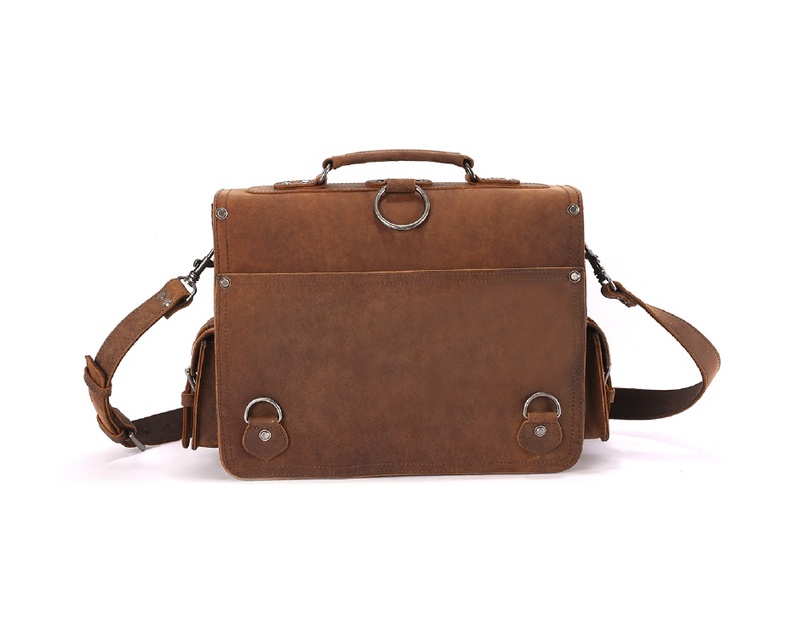 LederMann Multi Pocket Leather Briefcase is not only stylish, but also very practical and useful. 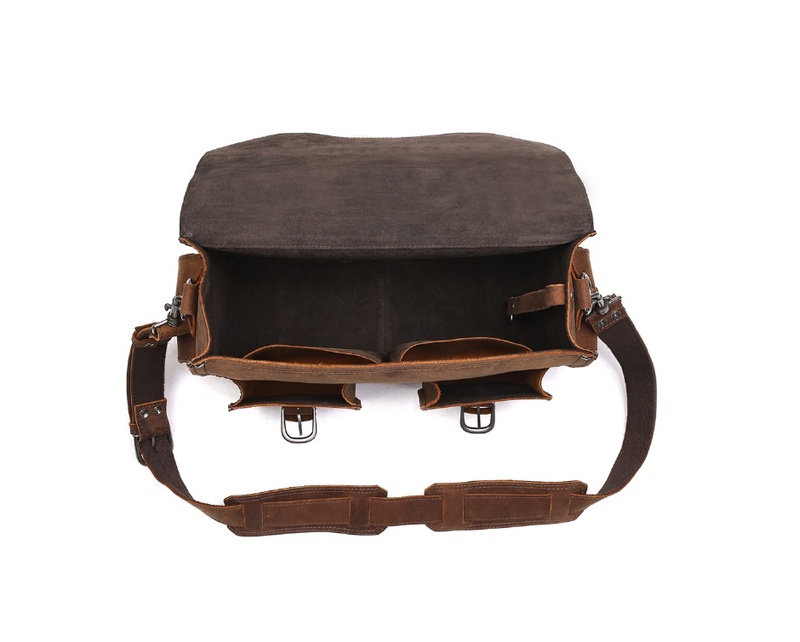 Since it includes several pockets, one will be able to store lots of items in it and organize stuff better. 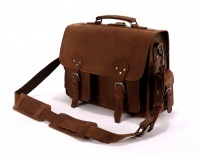 An added benefit of this briefcase is that it can be easily be converted into a backpack. 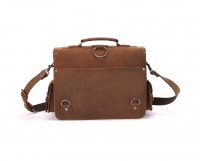 This briefcase is made from supple, thick Full Grain Leather that is very durable. Quality and craftsmanship are evident in every part of this briefcase – from its design, to every detail or elaboration. 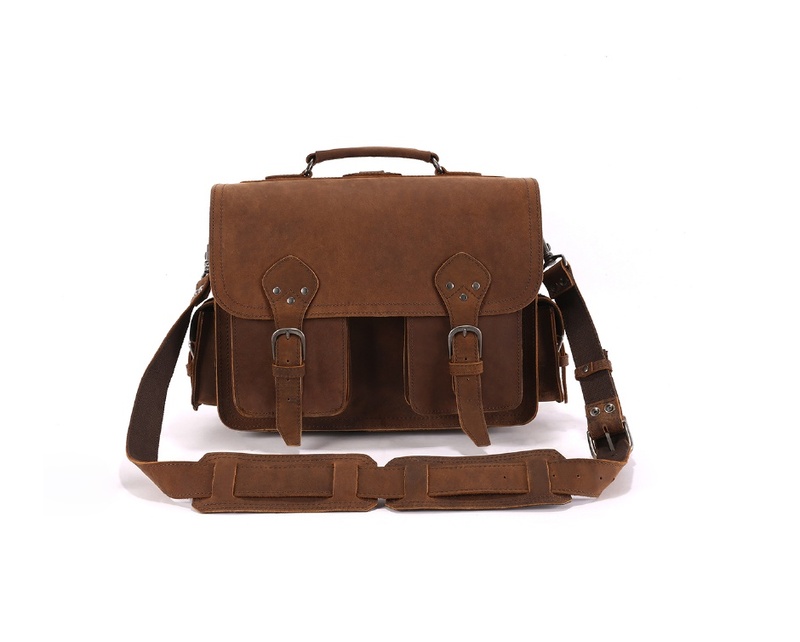 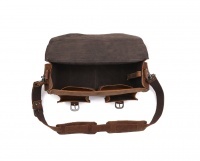 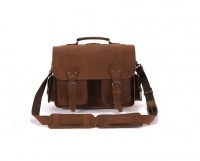 It is rugged looking but still very fashionable, making it suitable for men of all ages. 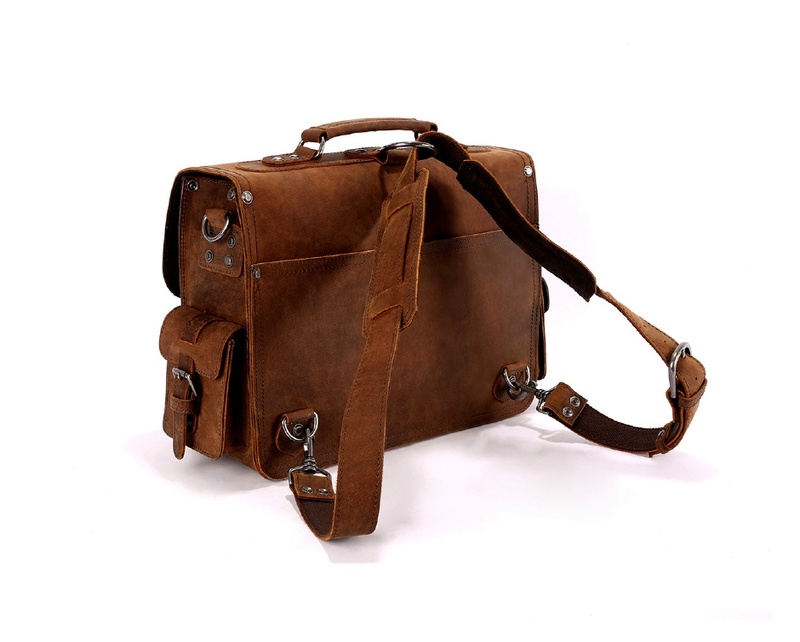 There is no denying that this leather briefcase offers durability, practicality and a unique style, thus being a simply perfect gift for any man.